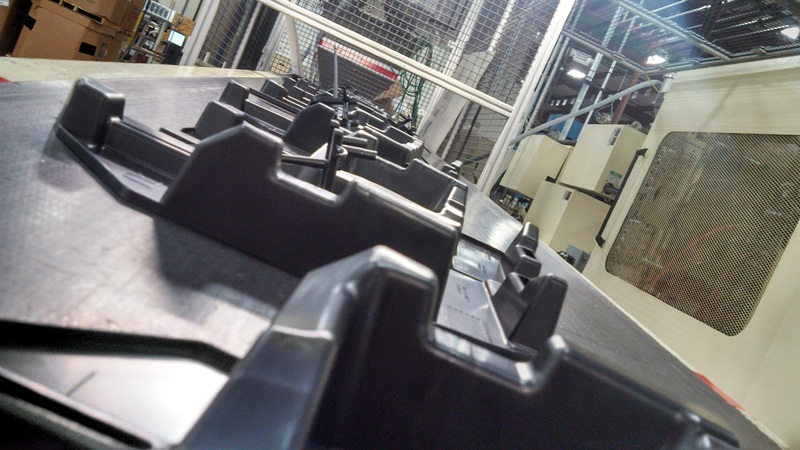 A leader in plastic injection and sheet molding products since 1987. Welcome to Kamco Industries and thank you for visiting our website. Located in northwestern Ohio, Kamco Industries is a wholly owned subsidiary of Kumi Kasei. Kamco Industries prides itself on innovative design with the highest quality standards. 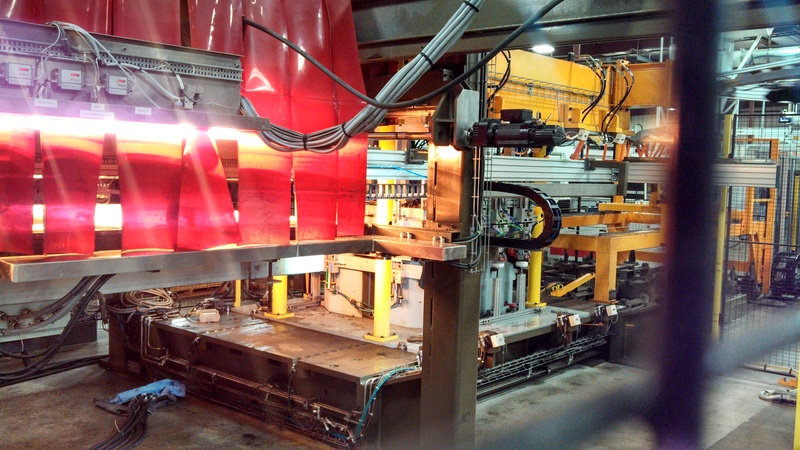 Kamco Industries utilizes the latest in technology to meet and exceed our customers standards. Welcome to Kamco Industries and thank you for visiting our website. Here at Kamco Industries, Inc we are, One Team Driven by Respect! and we always ask all our Associates to, Think your Best, Think your Dream! 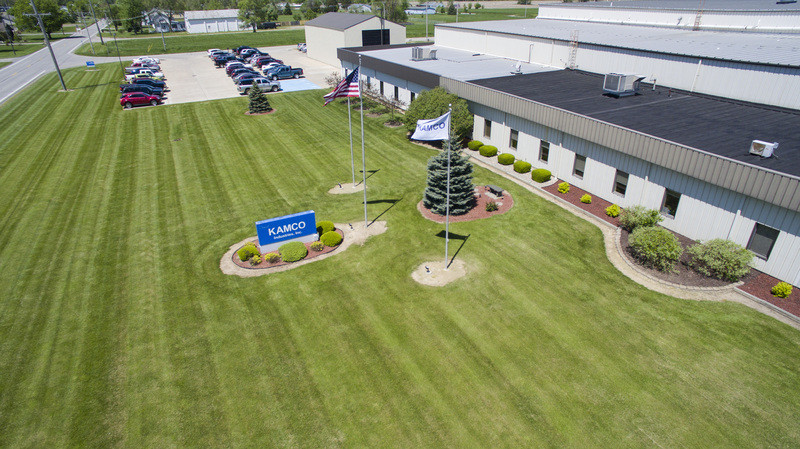 We're located in northwestern Ohio, Kamco Industries is a wholly owned subsidiary of Kumi Kasei. Kamco was established in 1987 as a full service provider of high quality plastic injection and sheet molding products. As a leader for the Kumi North American Group and its two other facilities in Bradford Ontario and Clanton Alabama, Kamco and its sister companies have recognized continued growth in the automotive sector by establishing a philosophy of increasing value for the customer. The Kamco company philosophy centers on the foundation of respect for all associates and sustaining a safe, clean environment through our 5s and Kaizen programs. We continuously strive to bring increased value to our customers and associates through our business planning, ISO 14000, and ISO 9001 programs. Please take your time looking through our site and previewing our many capabilities. 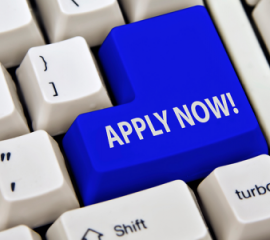 We look forward to assisting you with your company's needs. We are, One Team Driven by Respect! and we always ask all our Associates to, Think your Best, Think your Dream! Kamco Awarded by National Association of Manufacturers, for IIoT, for 2019! Kamco Industries, Inc. earns 9th Consecutive, “Honda Service Parts Supplier Award”, for 2017! All content and images are copyright 2018 ©Kamco Industries, Inc. | Site by 3D Enterprises, Inc.